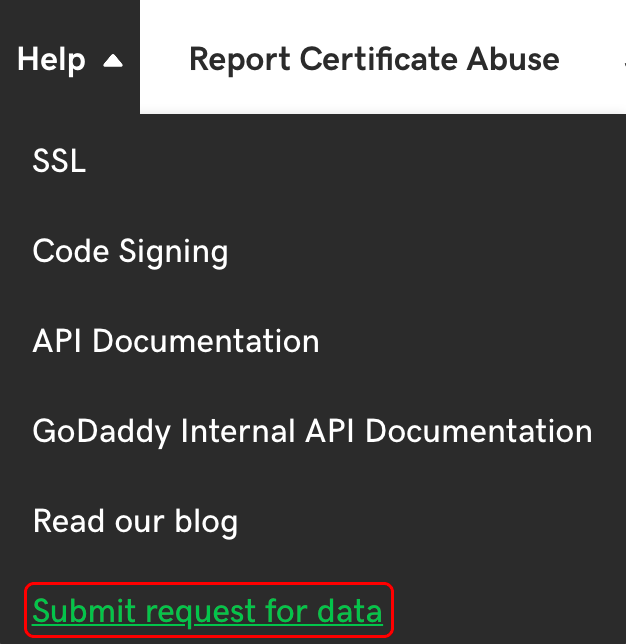 You can request a copy of the data that is collected when we issue your SSL certificate. 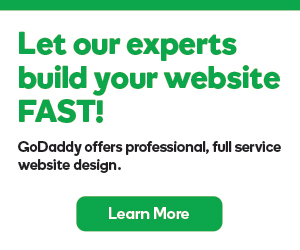 Login to your GoDaddy account and open the SSL manager. Click Help, and then Submit request for data. A confirmation screen will display, and your personal data will be sent to the email address on file within 72 hours.